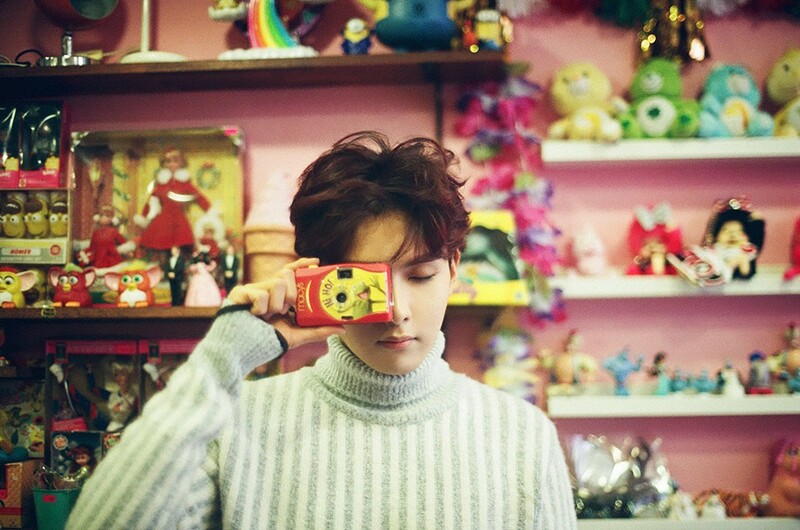 Ryeowook will be meeting fans as soon as possible. Ryewook enlisted on October 11th, 2016, and he'll be discharged from the army on July 10th. Just two days afterward on July 12th at 8PM KST, he'll be meeting fans at the SMTOWN THEATRE during his 'Return to the Little Prince' fanmeet. It's been about two years since he last met his fans, and tickets will go on sale at 8PM KST on June 28th.